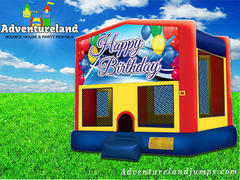 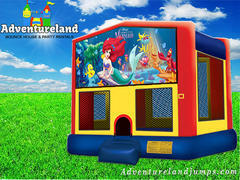 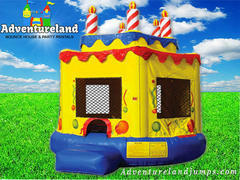 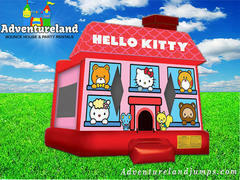 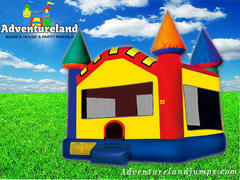 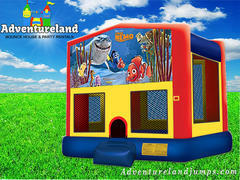 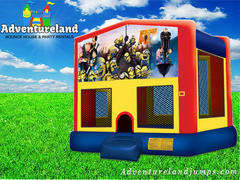 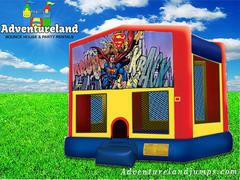 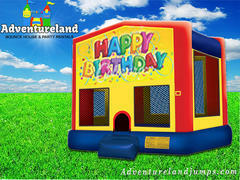 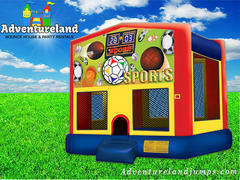 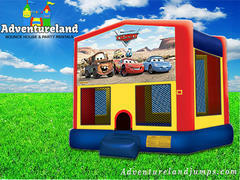 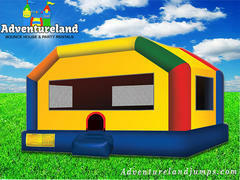 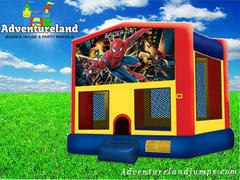 Here at Adventureland Bounce Houses, you can find a wide selection of 13x13 and 15x15 bounce houses. Choose our modular unit that allows you to turn a regular bouncey house into a Mickey Mouse bounce house, Spiderman bounce house, Little Mermaid jump house, Despicable Me bounce house, Finding Nemo bounce house, Sponge Bob bounce house, Monsters bounce house, and many more. 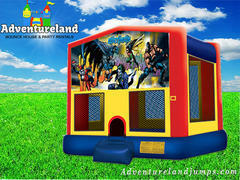 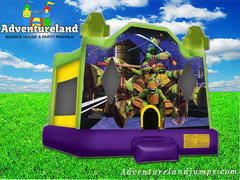 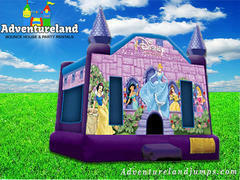 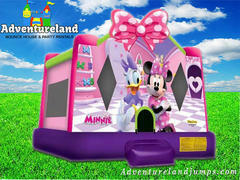 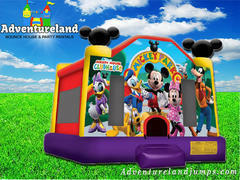 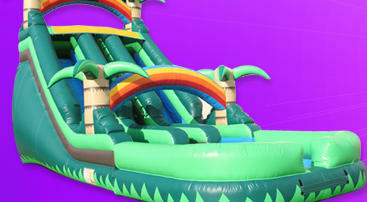 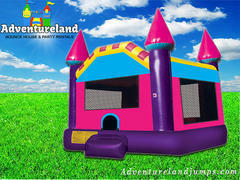 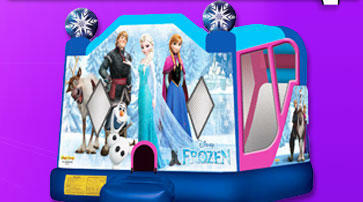 You can also find our princess bouncey castle, Incredible Hulk Bouncer, Mickey Park jumpy house, and Ninja Turtle jumper. 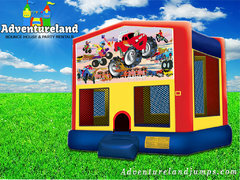 We have bouncy castles, bounce houses, inflatable jumpers, fun houses, moon walks, whatever you call them, we can bring them to your next party! 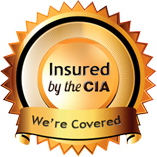 Bounce house rentals in Sacramento CA have never been easier.